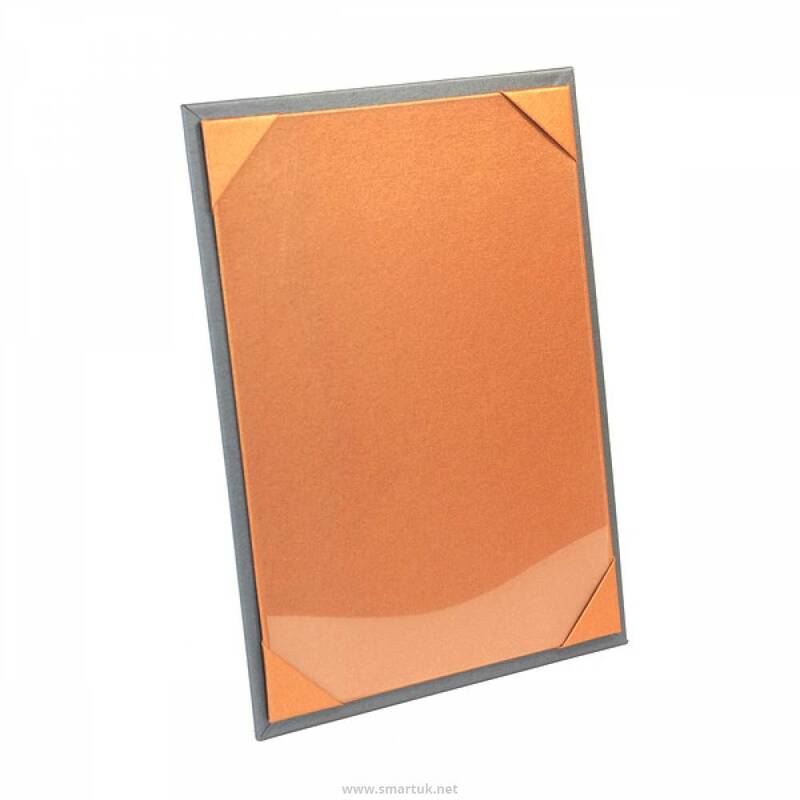 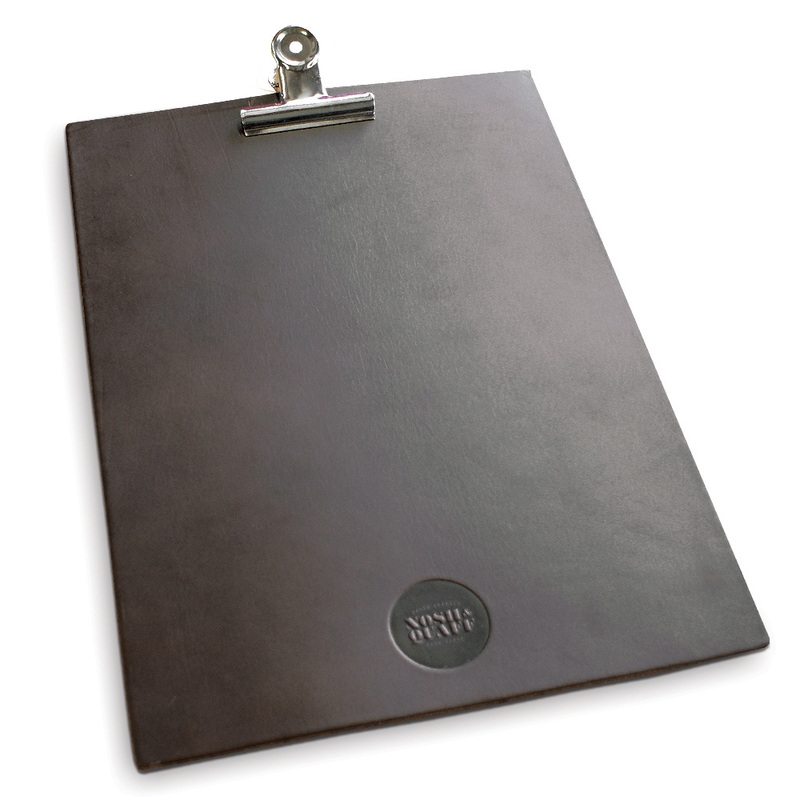 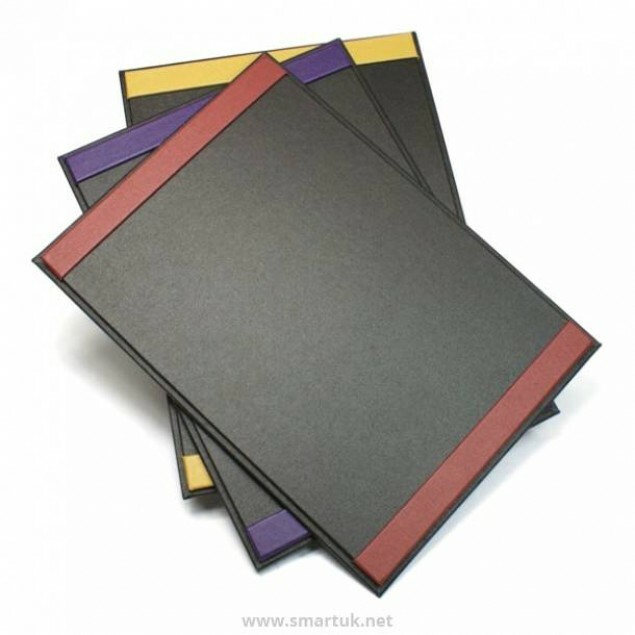 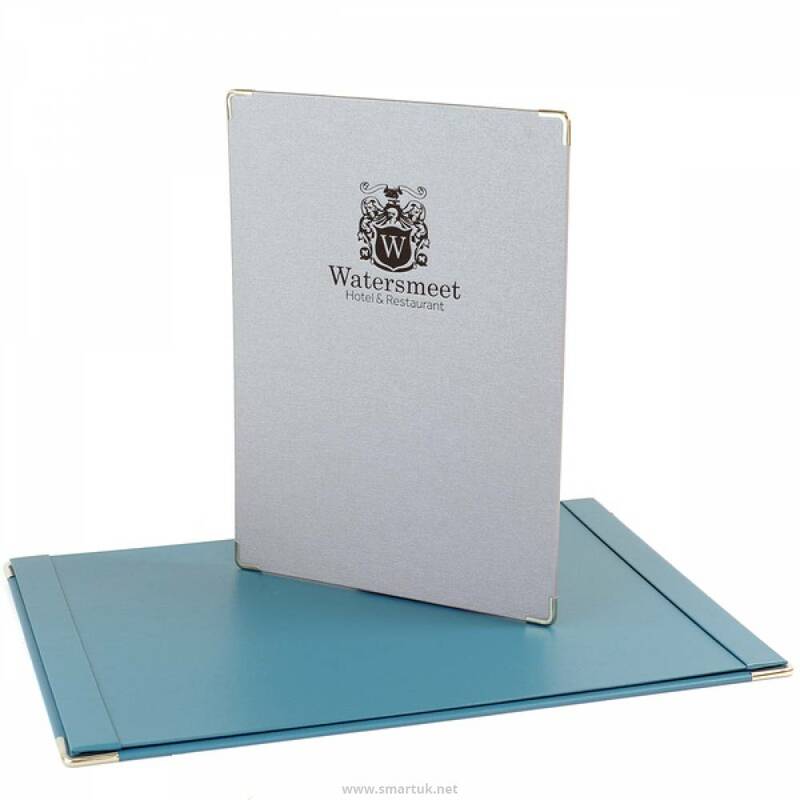 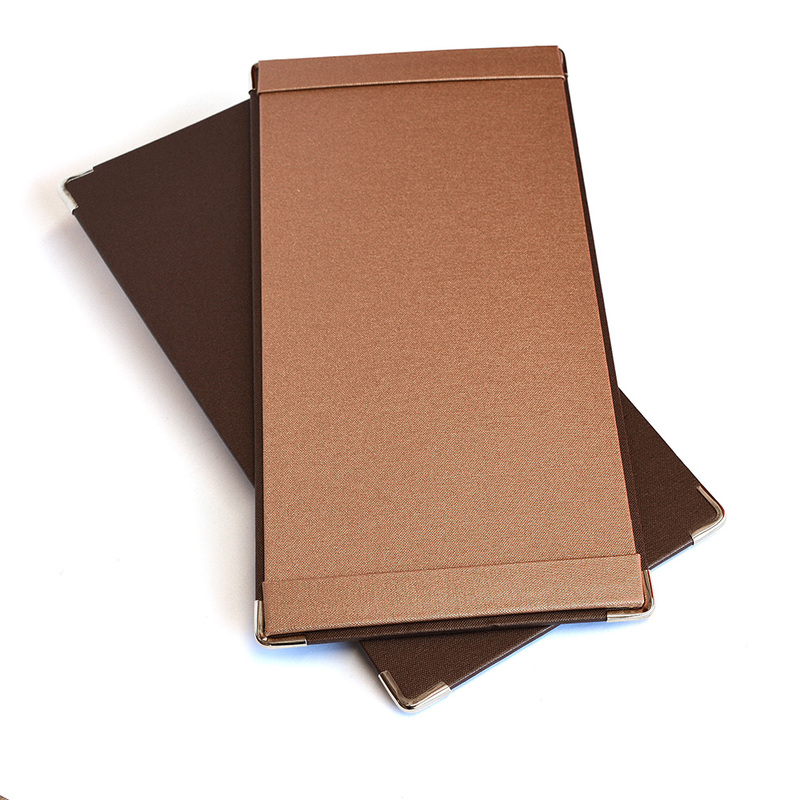 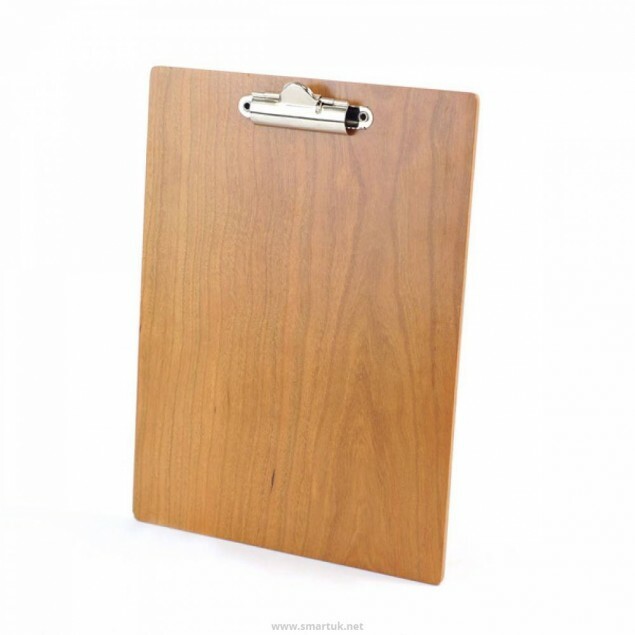 These menu boards are available in any of our materials and colours - allowing you to match your branding almost exactly. 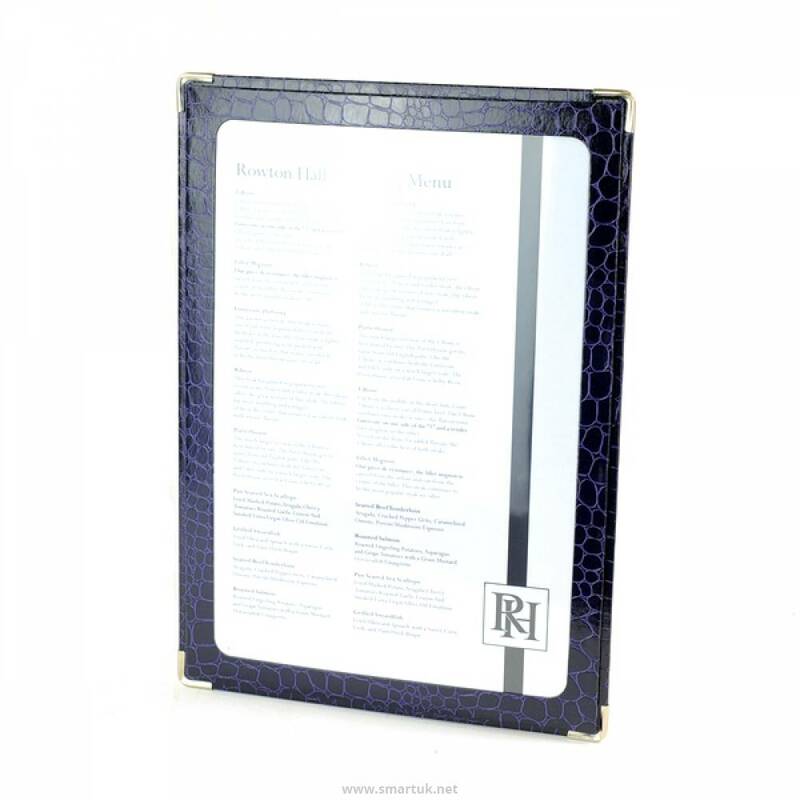 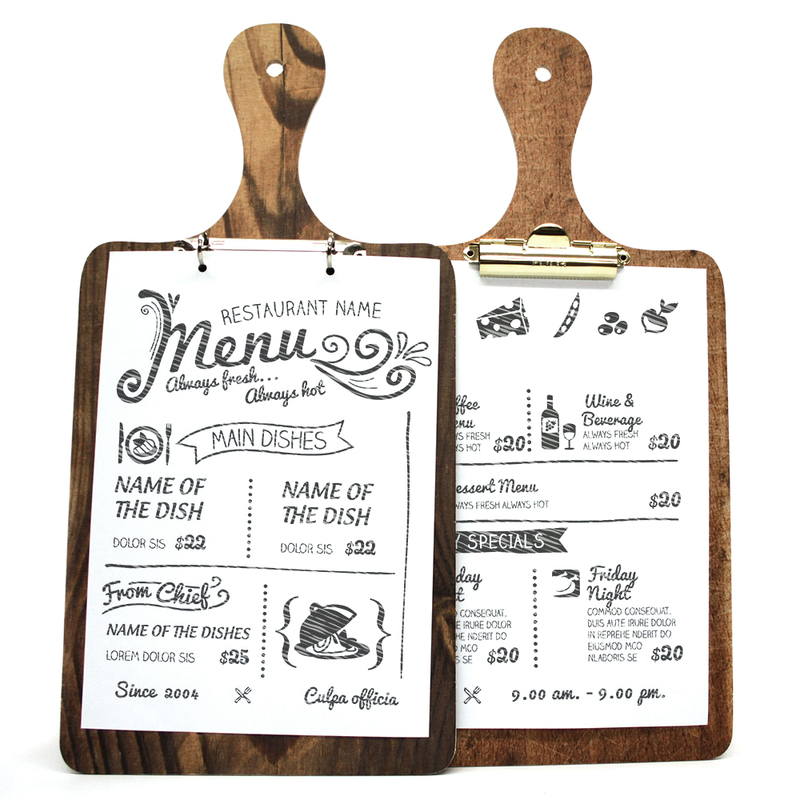 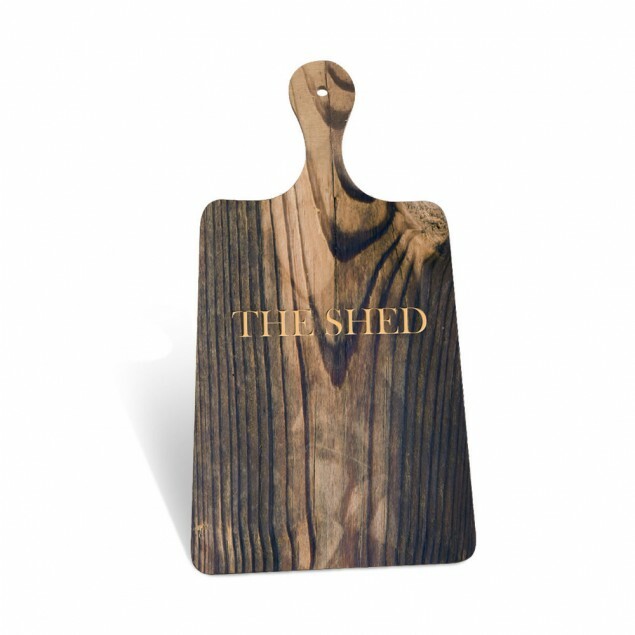 These menu boards are made to order so can be made exactly as you want them with your own personalisation. Available in A5, 1/2 A4, 2/3 A4, A4 and A3 as standard, our team can make them to any size you like on request. 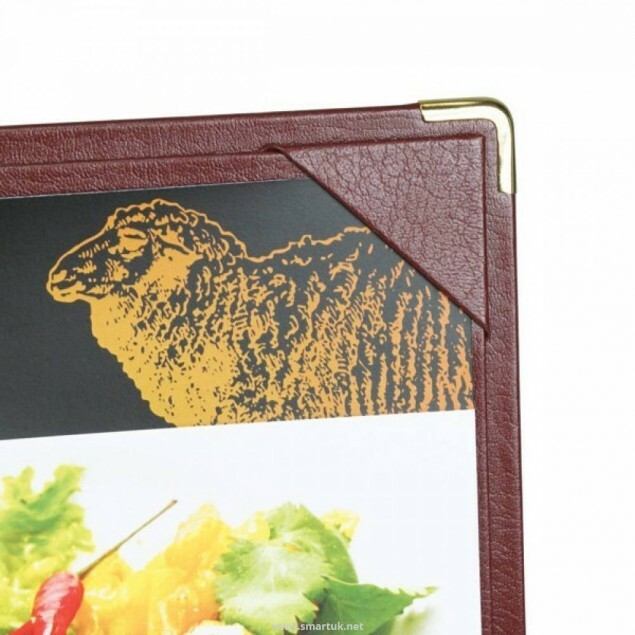 Choose a fixing to suit your needs, whether it is a clip fixing, ring binder or retainers, they will be an easy way of changing your menu.